Kinergy eco’s Fuel Saving Technology was developed by combining new materials, such as nano-scale silica particles, using new mixing technology. 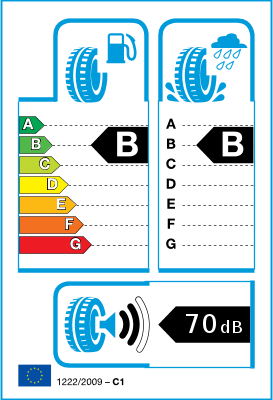 These technologies help improve both fuel efficiency and wet braking performance. 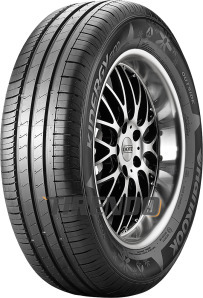 This tire was designed to satisfy customers riding comfort as well as maximizing fuel efficiency. This combination of comfort and efficiency was made possible through the use of Hankook’s vibration control technology. I am driving since 1986 more than 800 thousand km! Excellent all-round tyre except for tyre wear. Comparable to Michelin in performance, but it won't last nearly as long, so unless you are worried about punctures, might be worth buying Michelin.